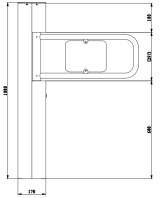 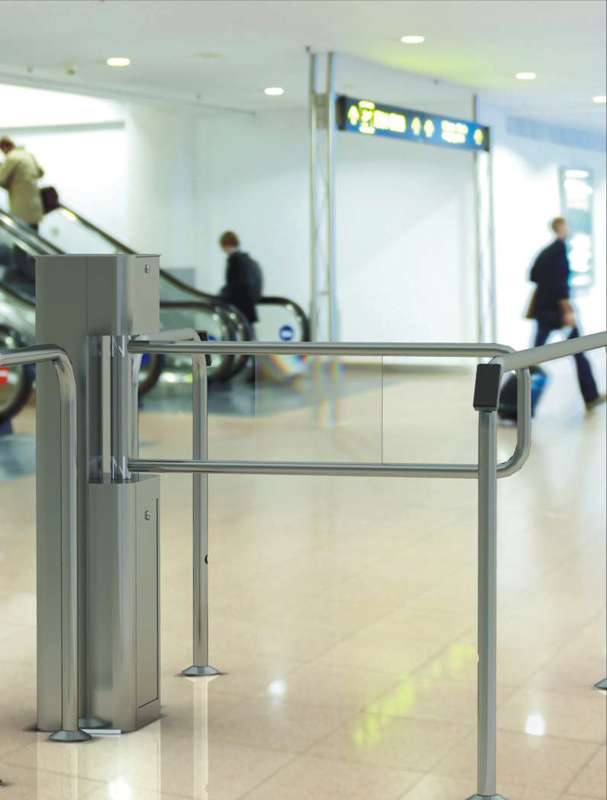 Swing gate is a controlling device which is designed for places with relatively large aisle width to manage access control and passenger flow. 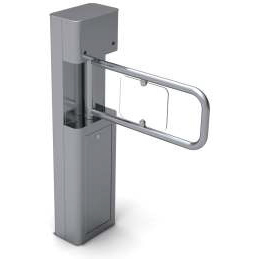 It has a unified and standard external electrical interface which can be connected with a variety of identification devices such as IC card, ID card, barcode and fingerprint. 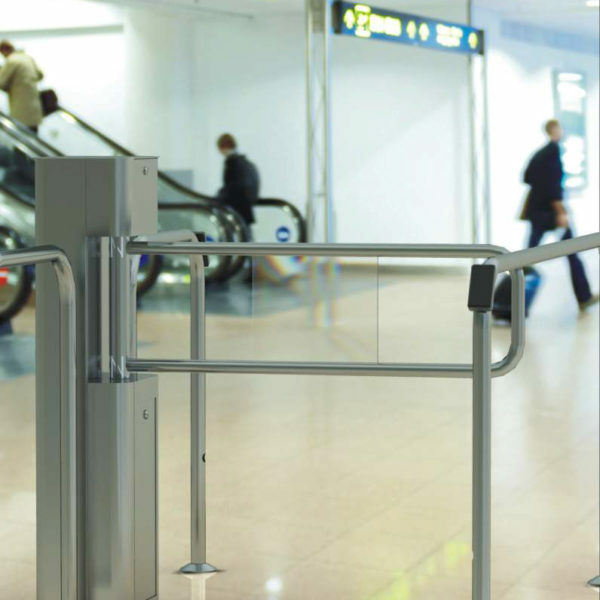 It can be widely used in spaces where intelligent management is required such as stations, wharfs, subway, factories, mansions, office buildings, libraries, theatres, enterprises, convention centers, sport venues, tourist attractions, hotels, clubs, etc. 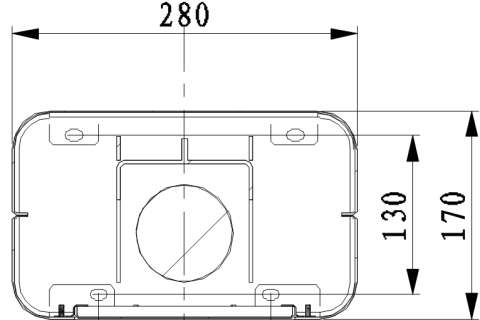 When in operation, the running is smooth, noise is low and cushion is soft.